We provide a full support service for Blue Mountains business, aiming to be your IT department, on call. We take care of your computers, so you can focus on running your business. 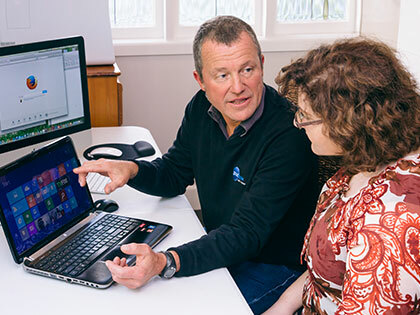 We also have highly secure remote access software, which means we can repair and maintain your computers remotely and minimise disruption to your working day.